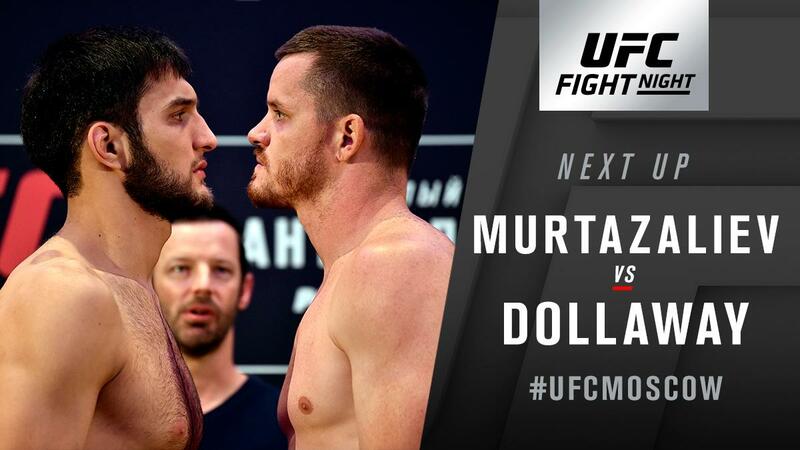 Today on the UFC card, Russian prospect Khalid Murtazaliev put the middleweight division on red alert. Khalid beat the brakes off C.B. Dollaway for 2 rounds ending the 2nd with 47 UN-answered strikes.